Most OFRA products are paraben-free; however, some are not. How do you know which are and which are not? Most of our products have a full listing of ingredients on its product page. 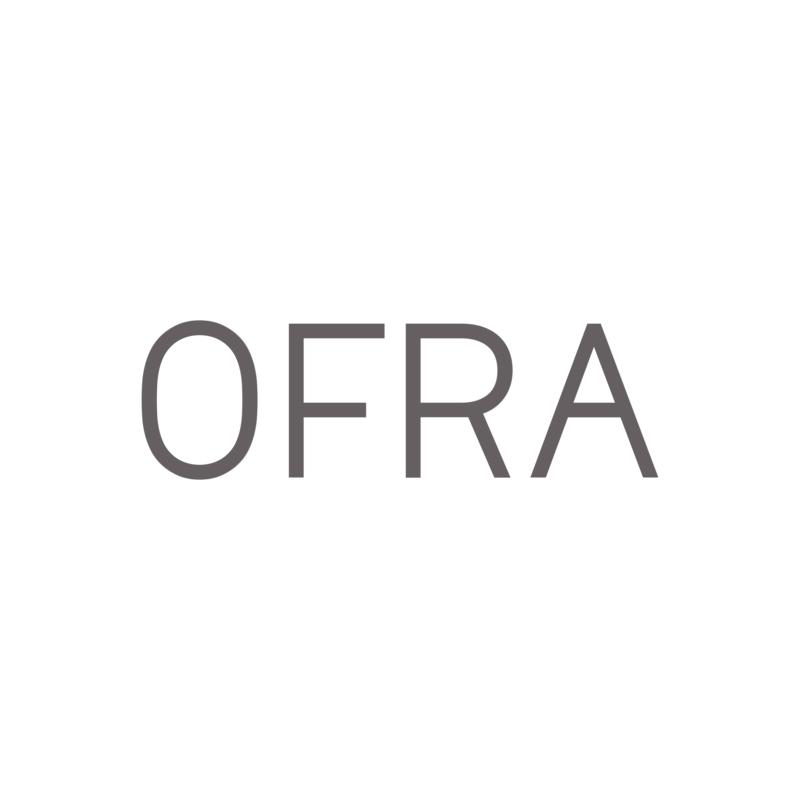 Please feel free to contact support@ofracosmetics.com if you have additional questions.